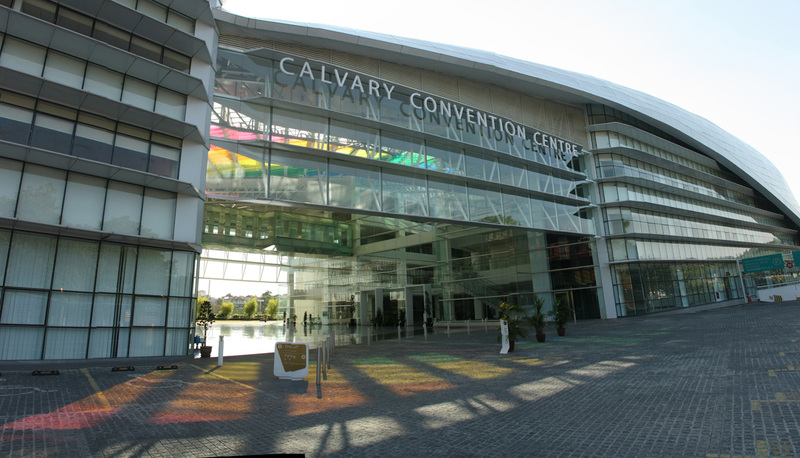 We are very excited to have you visiting the Calvary Convention Centre! If you still have further questions we may be contacted here (for visitors only). As we are concerned for the safety and comfort of everyone, please refer to our Prohibited Items.